By his own admission, less than five years ago Rory McIlroy didn’t really have a fitness routine. He could barely balance on one leg. 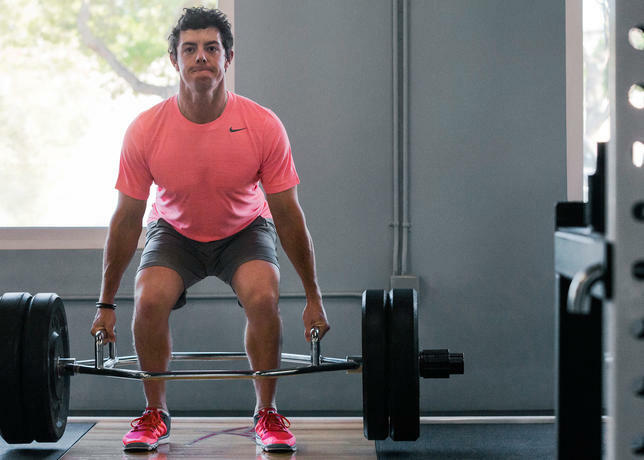 The Rory McIlroy workout routine was limited to, as he put it, “not very much.” He simply didn’t have the muscle strength or stamina to sustain this simple move. 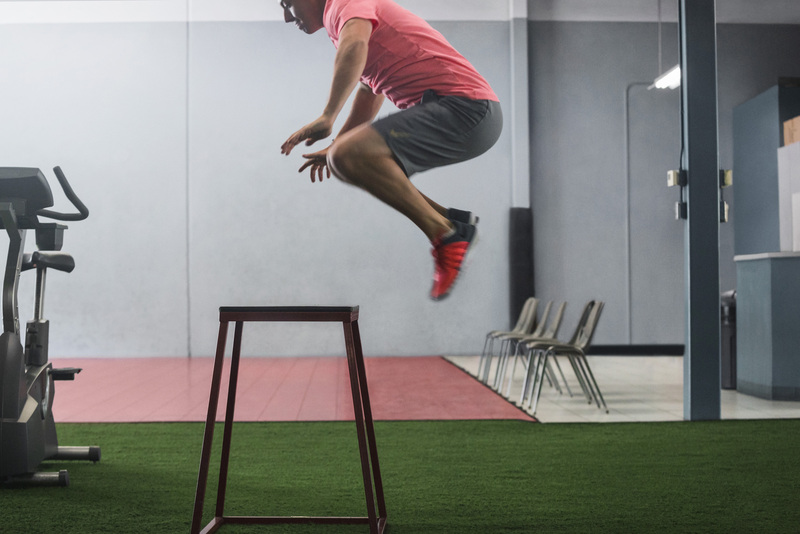 Four years, 14 tour wins — including four Majors — later, McIlroy has transformed his game and his body with the help of exercise physiologist Dr. Steve McGregor. In this video released by Nike Golf, it’s clear to see his work with Steve in full flow ahead of The Masters, where McIlroy is looking to complete the career Grand Slam and win his third consecutive major. The pair related a story from the 2014 British Open that provides some context. McIlroy was coming off of a rough practice round and wanted nothing more than to get into the gym to work off his frustration but he had already agreed with McGregor that he was going to limit training during the week of the tournament. Check out all the latest Masters news, galleries, blog and more.